You are browsing the archive for 2019 April 11.
government, arrested WikiLeaks founder Julian Assange on Thursday. the matter. And he should be forced to answer those charges. as acts of torture committed by U.S. forces. This is a huge shift from when archaeologists studied the house’s foundations in 1939 and theorized that it was the site of a medieval structure. Pollard and his colleagues argue that the house’s foundations and surrounding pieces of flint tools and pottery match other examples from the early Neolithic period. 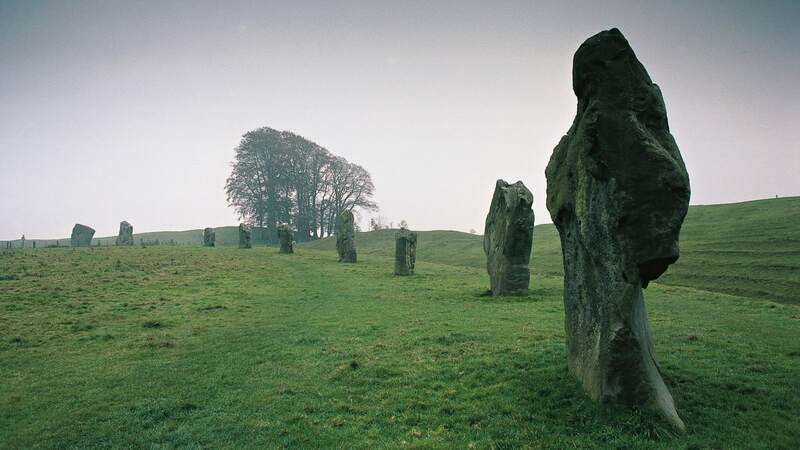 They theorize that Stone Age people built the house sometime after 3700 B.C.E., several centuries before they constructed the stone circles at Avebury and Stonehenge in the modern-day county of Wiltshire. An illustration depicting Avebury during neolithic times, containing three stone circles. 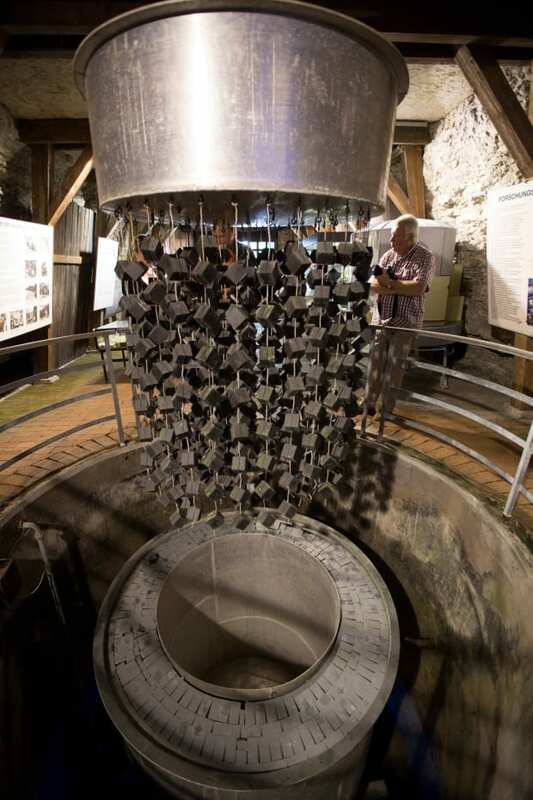 READ MORE: What Made Stonehenge’s Builders Collect Massive Stones from 180 Miles Away? he explained, had the right to attack its neighbors. Guiana) fell within America’s sphere of interest. The U.S.
military might to Venezuela. It is a very bad idea. year it could hit as much as 10 million percent. Businesses folded. Even the national petroleum company ran aground. ceased to function. Nine in 10 people fell below the poverty line. five Venezuelans want him gone.